As one of the most popular profiles that Euroclad has produced in its 36-year history, the 32/1000 profile continues to be in high demand. To help meet that demand and to achieve our objective to consistently deliver on time and in full, we have invested in the development of new manufacturing machinery for the 32/1000 profile. In so doing we seized the opportunity to improve the roof profile side-lap detail in order to create a more accurate fit, making installation even easier and more reliable. 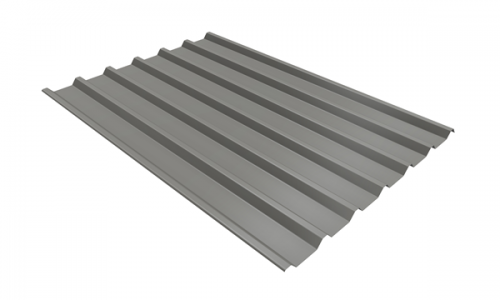 The new profile is now in production and is the default 32mm Euroclad profile, with the preceding profile being discontinued over the coming months.